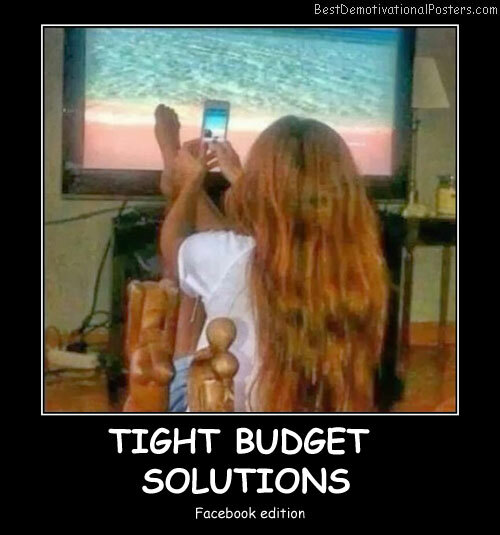 Tight Budget Solutions - Facebook edition. Bartenders - They do it on the rocks. Jessica Rabbit - Reality beats fiction. Opportunities - Some only come once. Shimapan - The most holy creation of the Gods. Asuna The Flash Yuuki - Now we know how she got her nickname. Excuse Me - I seem to have forgotten my locker number. Could you take me home? The White Devil - Temptation is her delight, destruction is her hobby. 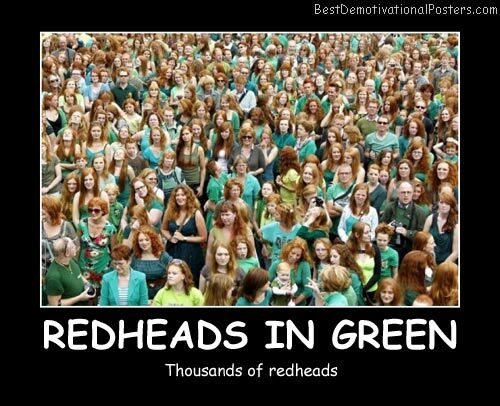 Redheads In Green - Thousands of redheads. 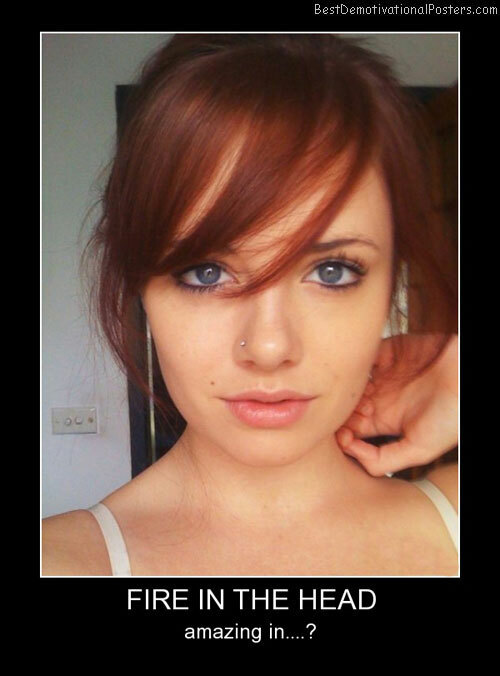 Cute Redhead Girls - OH, Yeah !!! 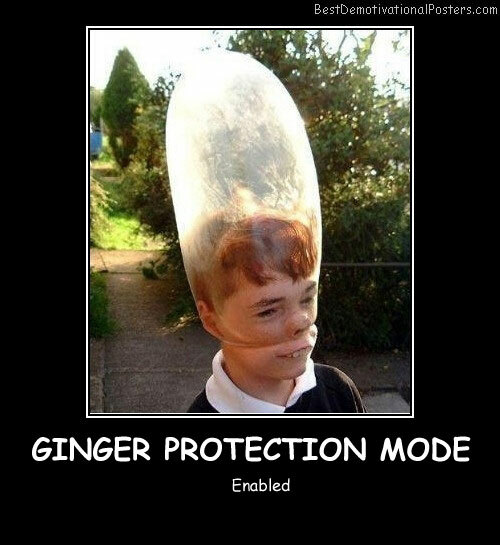 Ginger Protection Mode - Enabled. Dat Foot - And...actually...pretty much dat everything. Nerd Enough For Me? 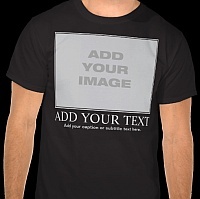 Sure, why not. 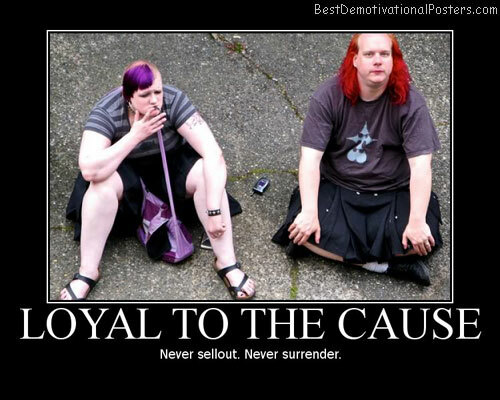 You're Going To Hell Anyway - Why not enjoy the ride there. 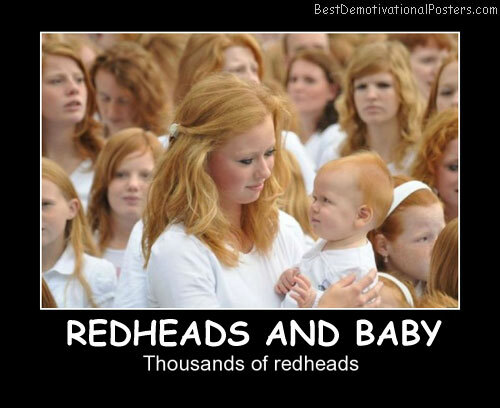 Redheads And Baby - Thousands of redheads. 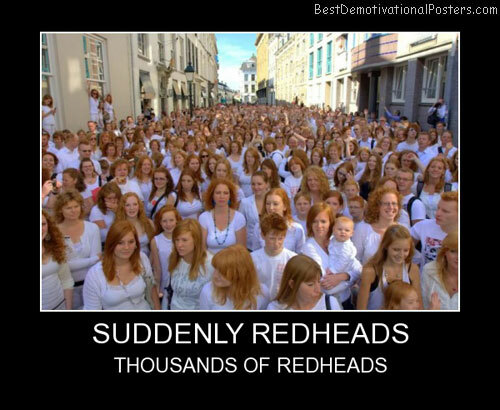 Suddenly Redheads - Thousands of redheads. 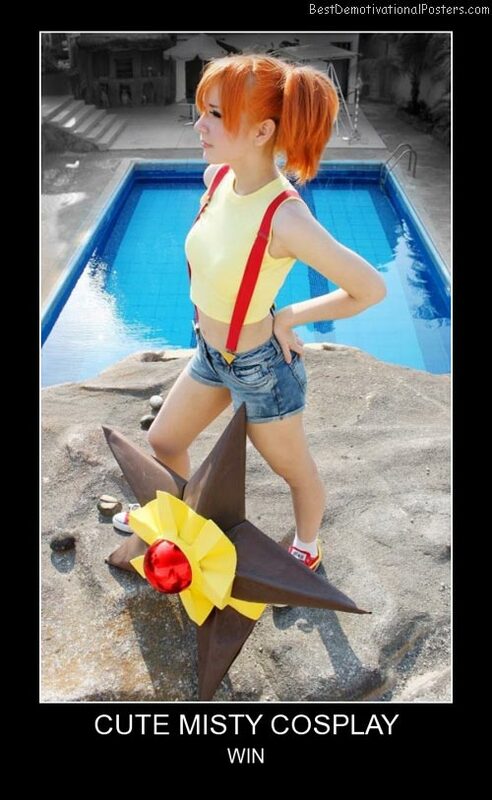 Cute Misty Cosplay - Win. 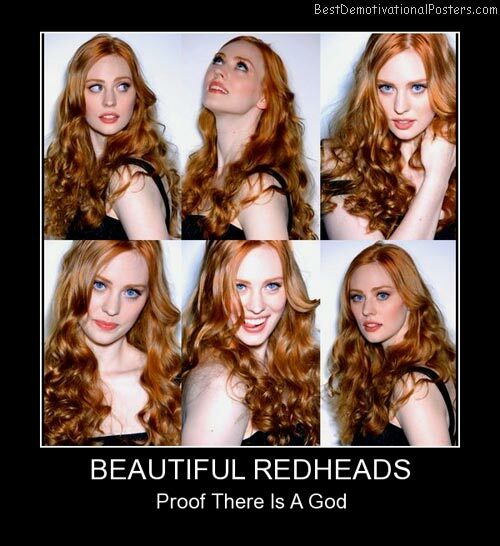 Beautiful Redheads - Proof there is a God. 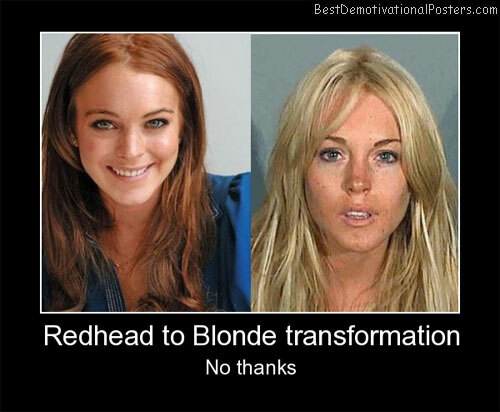 Redhead To Blonde Transformation - No thanks. 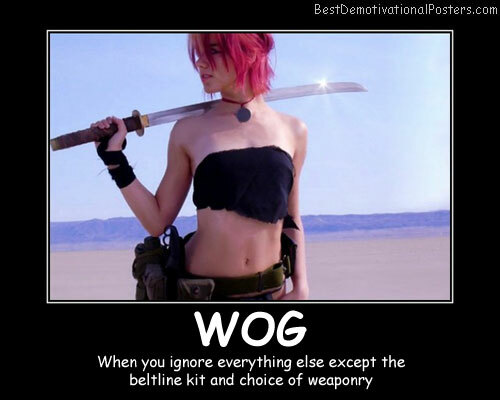 Hot Elf Chicks - Increasing games sales since 1974. Obedience - Master gets what master wants.